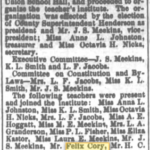 On the 1870 census in Adams County, Cory appears as a 14-year-old laborer in the household of an Emma Blanton. 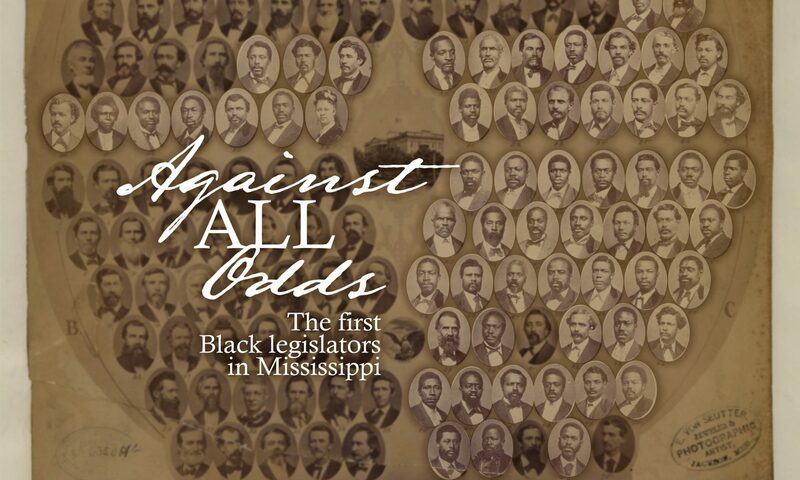 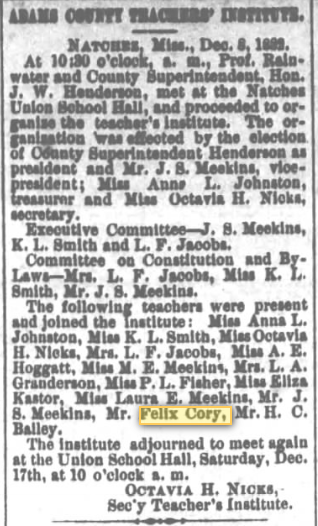 He is listed on the 1880 census with aunts, siblings (including Silas and Amos Blanton), and a grandfather in Adams County; his occupation is “school teacher.” In 1900, Felix is still teaching school and appears with his wife, Celia Fitzhugh, and five children. 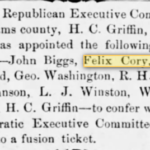 His birth date is given as November 1850. 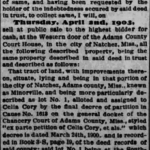 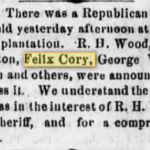 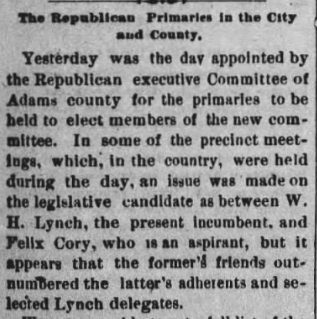 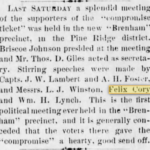 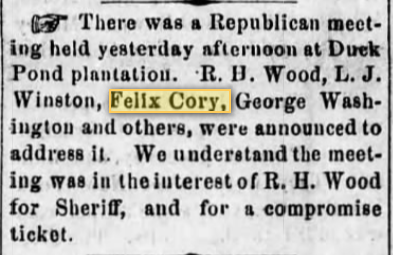 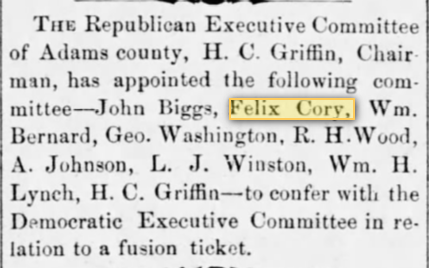 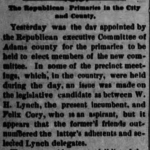 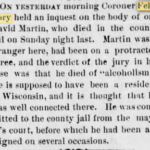 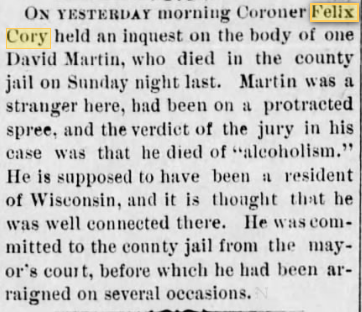 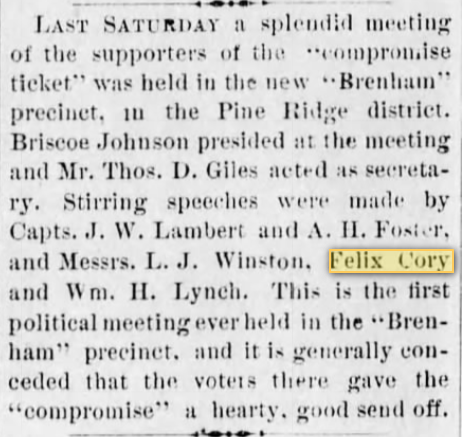 According to an 1883 newspaper article, Cory also served as Coronor.